Kris Boulton is an international teacher trainer, and education writer. He spent five years working as a maths teacher in inner-city schools, including the game-changing King Solomon Academy. Previously, Kris was an Associate Tutor, and Director at Teach First, where his work included reforming the participant development programme, and working to recruit and train 200 new teacher educators. 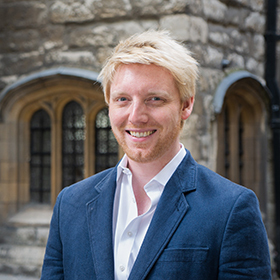 He is currently Director of Education at Up Learn, an online platform that provides A Level study and revision courses powered by cognitive science and AI, that guarantee students an A or A*, or their money back.